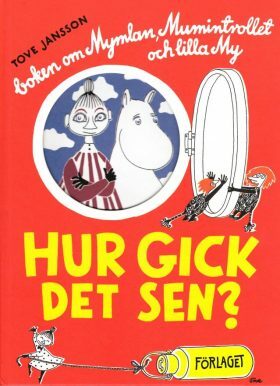 The Book about Moomin, Mymble and Little My was the first Moomin picture book by Tove Jansson. Moomintroll is taking milk back home to Moominmamma, when he meets Mymble who is searching for her missing sister, Little My. Together the pair go looking for her.